B.C. ERRE has an extensive selection of high-quality, rigorously genuine Allison spare parts, on sale at competitive prices. B.C. ERRE assures excellent value for money, efficient and timely service, competence and professionalism. 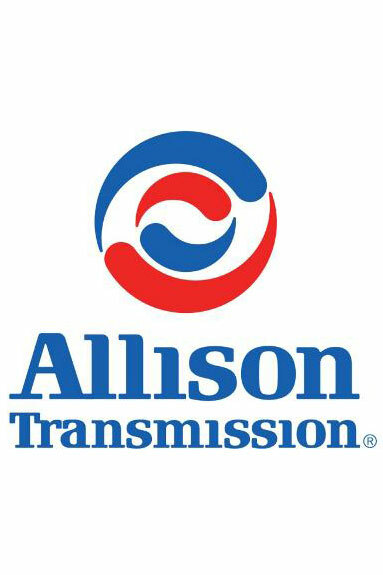 The company provides both spare parts and overhauls and repairs on Allison transmissions which are used on special vehicles for many applications. B.C. 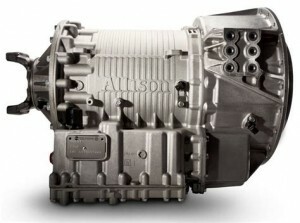 ERRE strives to offer competitive prices and a timely service to minimise the downtime for the customer. Please contact B.C. ERRE staff and request your assistance: we are ready to solve your problem as quickly as possible!